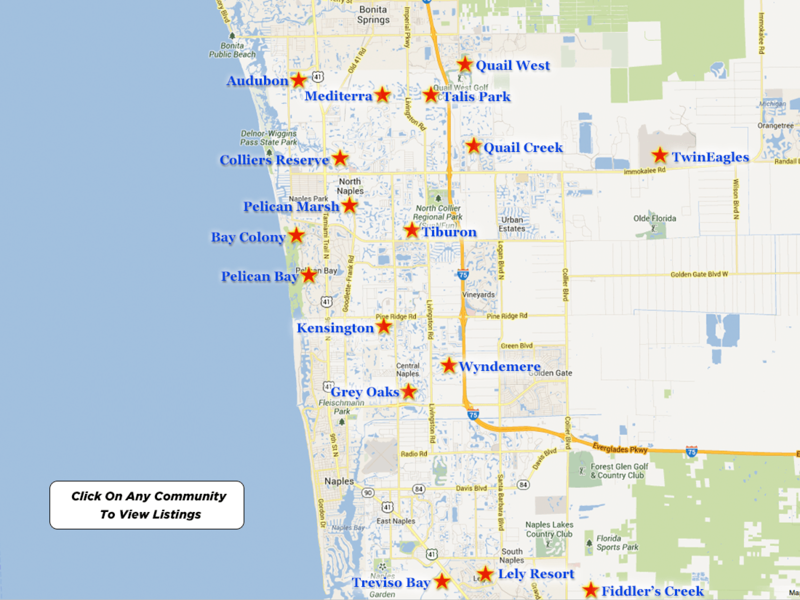 The people that live at Twin Eagles may very well be one of the luckiest individuals that live in Naples. A championship golf course is out there front door, sometimes quite literally, and they can enjoy all of the amenities that are also provided. 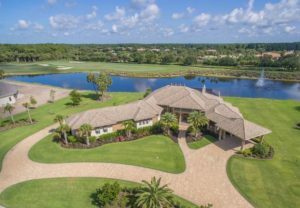 For those that are aware of how popular golf courses are when pro golfers design them, you will understand why Twin Eagles has become one of the primary destinations for people moving to Florida that one to have access to a golf course of this magnitude. There are also other amenities that you will have available to you courtesy of not only being a member of the golf club but also a resident. This is what you can expect if you are fortunate enough to find a home that is available within this gated community in Naples. Jack Nicklaus is probably one of the most legendary golfers in history, setting uncountable records. Along with his son, they work together to produce one of the golf courses that is at Twin Eagles. For those that have played there, you would know that this 7000-yard golf course is designed to be both exciting but extremely challenging. It is considered to be one of the best in all of Florida, and not just because of the name of the person that was behind its design. This is what you will get access to, one of the amenities that’s part of living out the Twin Eagles golfing community, but there are also several others that you will find appealing. What Are The Prices For Homes And Condos There? The prices for homes on average can range from as low as $350,000, going all the way up to $3 million in some cases. For a condominium, if you have the money to spend on one of the smaller single-family homes, you will have enough for one of their best condominiums. What is unique about this location is the number of homes in the community opposed to the number of current full members. Currently, there are several slots open, making it possible for people that do not even live that Twin Eagles to take advantage of this excellent golf course. 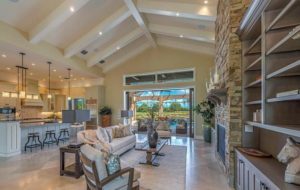 Some of the other benefits include the palm trees, landscaping, lakes, and over a thousand acres of unspoiled natural terrain. In fact, when the golf course was built initially, they wanted to make sure that it blended in well, making it look like a beautiful oasis surrounded by homes and condos. Some of the other benefits are getting access to the country club where you can experience fine dining, interacting with people similar to yourself, and perhaps finding some new friends. Best of all, you are going to know that you have access to one of the best golf courses just a few minutes from your home. How Likely Is It That You Can Move In? The likelihood of finding a home or condominium available is quite high. There are over a thousand places available. There are likely several listed every few weeks, giving you plenty of variety to choose from. It doesn’t matter what size of home you are looking for, although the more expensive larger homes are harder to come by. This is because people that can afford to live in them often by them for the purpose of staying, and will likely not sell them for many years to come. Other than that, you can find excellent deals on condos and regular houses for sale that you will find appealing for you and your family. The strategy that most savvy investors make, or even those that are looking for a home to purchase, is that they will focus on contacting as many realtors as they can. These are individuals that work on commission and are therefore motivated to connect buyers and sellers, and sometimes part of that is going to be a negotiation. If you are not able to find something right away, there is always the probability that someone is going to list something that you will like. Not only will it be in the right price range, but is going to be close enough to the golf course is where you will feel that it will be very convenient for you to live in this rich country club and gated community. Living within Twin Eagles homes for sale could be one of the best experiences that you will ever have. This is a community that is designed for people that enjoy playing golf. If you have never played golf before, you will still enjoy the vibrant atmosphere, friendly people, and you may fall in love the game of golf at some point in time. Regardless of the size of home that you get, you will be within the city of Naples which is one of the best cities on the West Coast of Florida. Take some time to look at what is available, and you will find something that will be appealing and within the right price range.